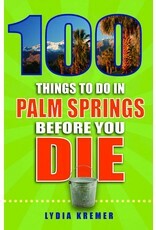 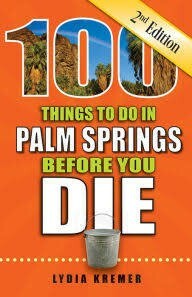 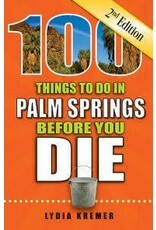 100 Things to Do in Palm Springs Before You Die gives the reader a comprehensive insider's glimpse into this storied Southern California sun-kissed desert paradise which was the playground for countless celebrities such as Bob Hope, Marilyn Monroe, Bing Crosby, Lucille Ball, Clark Gable, Frank Sinatra and his Rat Pack pals. The palm tree-lined streets, the soaring mountain vistas, and the 360 days of sunshine still retain their allure. 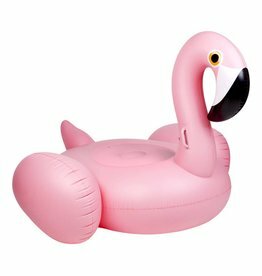 Today Palm Springs is still an international glamorous enclave and a treasured getaway for 13 million annual leisure visitors and snowbirds, many who flock to the desert communities to escape harsh winters. This book is an easy reference guide to Palm Springs' culture, recreation, dining, shopping, and entertainment options for every age, style, budget, and interest.